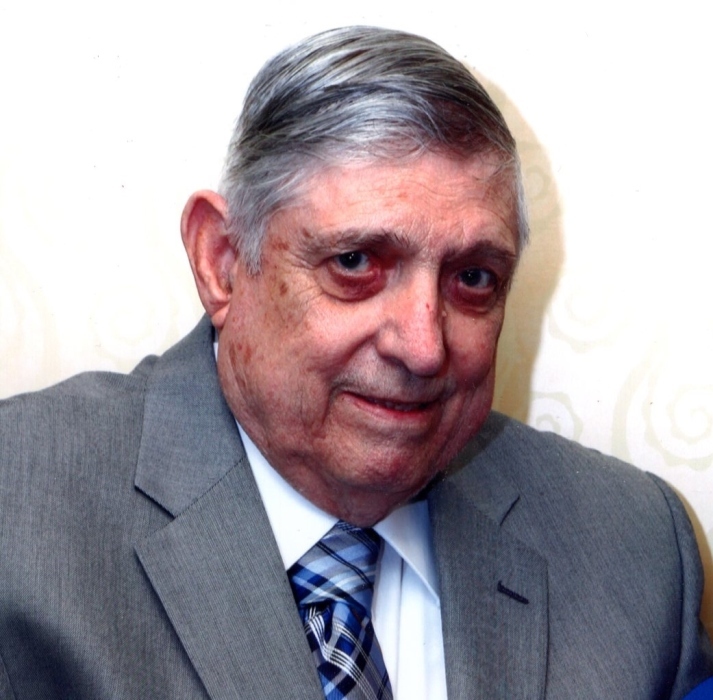 Mr. Jerry B. Ennis, 85, died Sunday, November 18, 2018 at Cape Fear Valley Medical Center. Jerry served his country in both the Air Force and Navy. He is survived by his wife Gennie; sons Terry (Patricia), Barney, and Mitchell (Sharon); daughter Cynthia DeHart; brother Billy; 6 grandchildren; and 5 great grandchildren. A funeral service will be held Wednesday, November 21, 2018 at 11 A.M. at Jernigan-Warren Funeral Home. Burial will follow at Sandhills State Veteran’s Cemetery. The family will receive friends one hour prior to the funeral Wednesday.